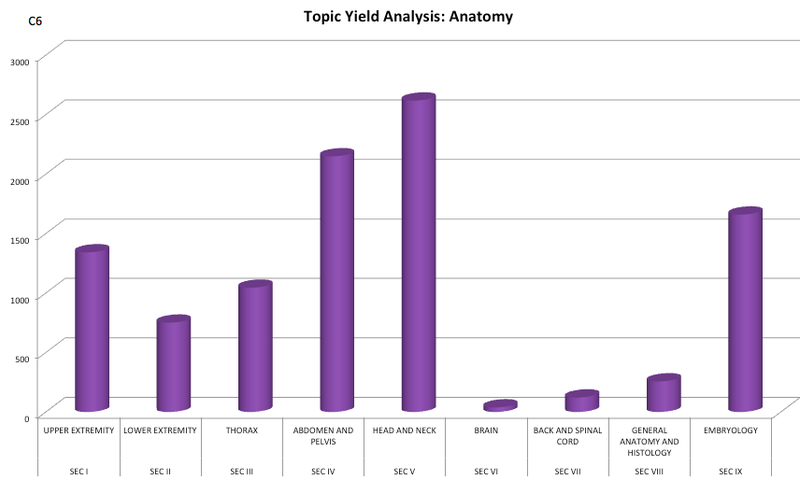 Ever wondered which are the high-yield topics you should not miss from a subject? 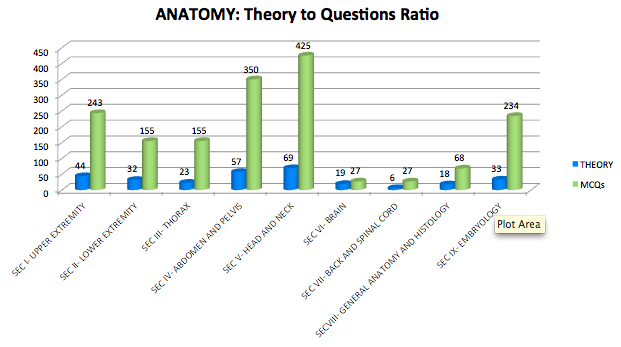 Get access to the hottest, high yield exam topics based on analysis of 40,000+ questions. Each subject map will give you actionable insights including list of topics you must read and those you can skip for each subject. 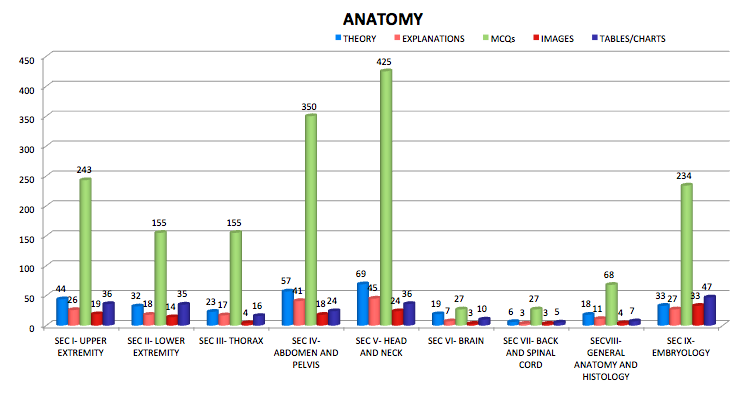 Details from Subject Map for Anatomy is given below. How to buy Subject Maps? Subject Maps are free with EduLanche PREMIUM. When will Subject Maps be available?